Keeping your business going can be a difficult thing in and of itself, but you don’t need threats against your network to make things even more complicated. So are you truly safe from hackers that are out there? Or should you be more concerned about taking the right measures to protect your business? Instead of trying to figure out what to do, here are some reasons why small businesses should have computer security concerns. Malware is getting trickier to detect. A simple email or application could turn out to be malicious software that corrupts and steals all your data. Providing training and a strict policy about what should and shouldn’t be downloaded will save you a big headache in the future. Update your security programs as well to take care of malware before they become a serious problem. May startups and small businesses don’t have a lot of time or money to dedicate to protecting their information. This notion leaves the company open to breaches and suspicious activity that can run rampant before any action can be taken. However, by hiring a systems administrator to oversee everything, then you’ll have less to deal with and can focus more on the running of your business. Humans are not infallible, and they can make mistakes. However, these errors can be reduced or eliminated by providing proper training in security protocols. Perhaps employees didn’t choose a strong enough password, or they accidentally clicked on a link in an email and opened the business up for a threat. By establishing the protocols from the very beginning, there are fewer chances of this happening. You may think that it’s best to let every employee have access to all the files they need for work to go faster, but this can be a big mistake. Providing all employees with unlimited access means they can get into any data they want. Moreover, that means anyone outside of the business can as well. Access to files should be restricted to what is minimally required for each employee to do their job so that your data can remain protected. 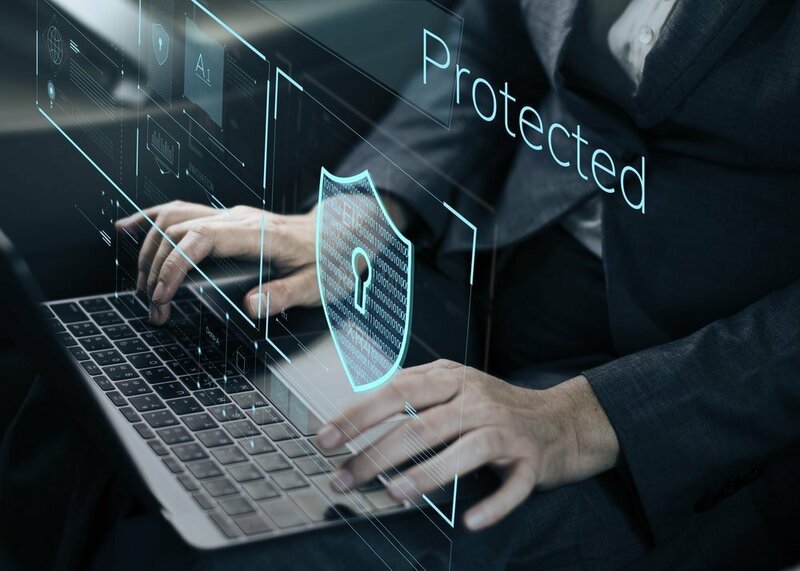 Small businesses should consider investing in cyber security if they want the chance to survive in today’s modern world. Contact West County Computers if you require an update to your systems or implement cyber security no matter how big or small your business.